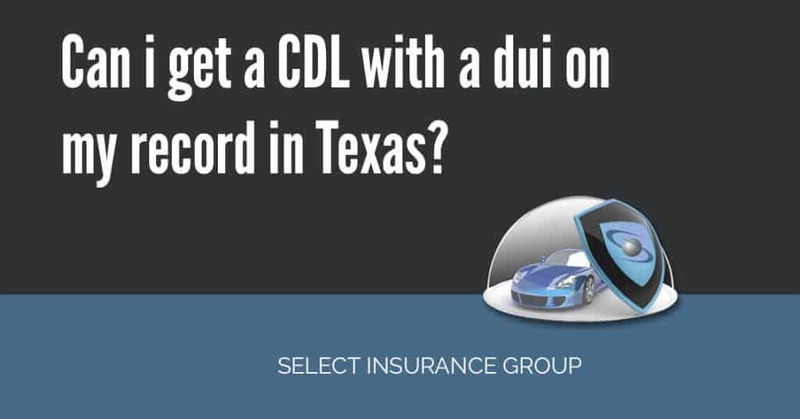 Home » Posts Tagged "violation"
Can I Get A CDL With A DUI In Texas ? Can I Get A CDL With A DUI In Texas ? Before we answer the question, let’s define your need. The Commercial Driver’s License (CDL) is a special license designed for drivers who are responsible for: transporting 16 or more passengers -including the driver; operating a motor vehicle with a gross weight rating of 26,001 pounds, and transporting hazardous materials in large quantities. This document is resourceful to drivers who seek to get a better job in the future.